-Alcohol abusers who didnt consume cannabis had a 90% chance of developing liver disease. – Light cannabis using heavy drinkers had about 8% chance. 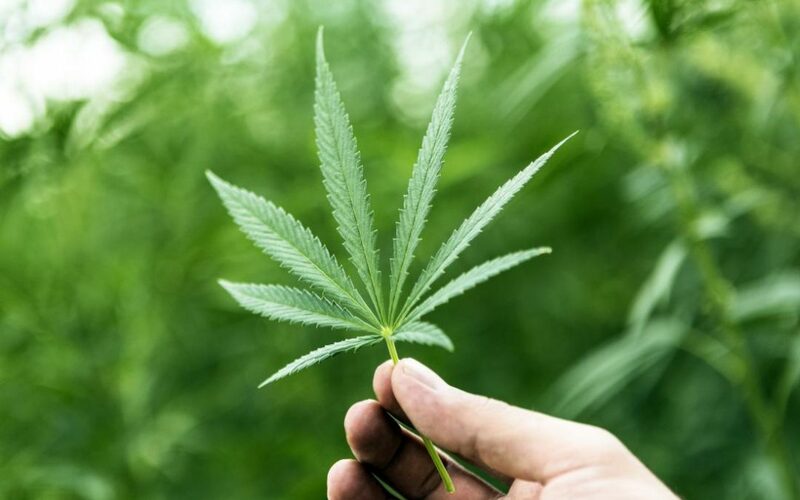 -Dependent cannabis users who drink alot, had a 1.36% chance..
its important to note this is a population based – correlation study but nevertheless its results are consistent with another study (link below). The 2nd study looks at 8200+ patient records and also noted that the lowest incidence of liver disease amongst drinkers was with heavy cannabis users. Despite the fact that cannabis users generally had worse diets, they were also less likely to be obese. How does cannabis do this? we can only really guess at this point but its anti inflammatory properties are well known so certainly part of the complex equation. A study in Denmark showed that marijuana users had less inflammatory cytokines than none users. Cannabis has also been attributed to lower fasting insulin levels, which is also protective as insulin resistance and liver disease go hand in hand. Too early to jump to major conclusions but the data is certainly interesting..